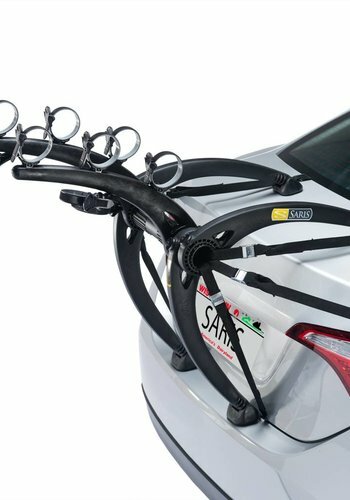 One of The most convenient two-bike trunk racks available. 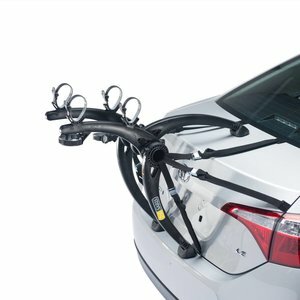 Fit's a wide variety of vehicles, very easy to install. 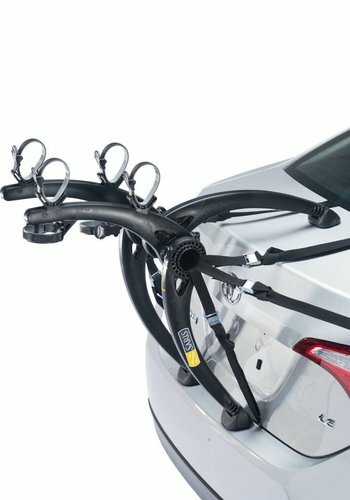 you can open the trunk when it's attached to the vehicle. 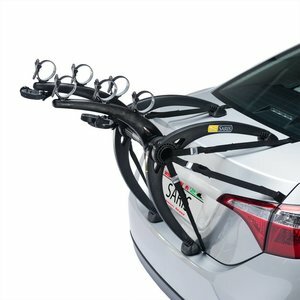 Our most popular three-bike trunk rack. Fit's a wide variety of vehicles, very easy to install. very stable, lifetime warranty.